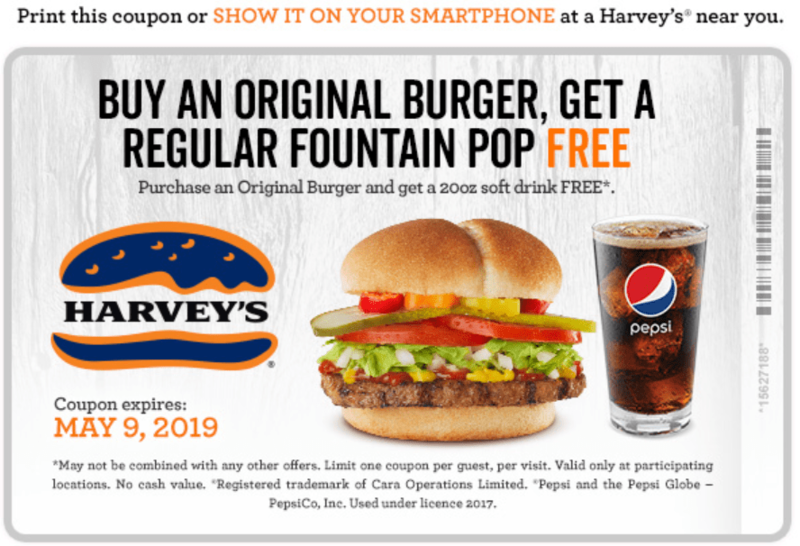 To claim this deal, either print out your coupon or present it on your smartphone. This offer is valid until May 9, 2019. Offer is valid at participating locations only.